5 Ways to Repair Damaged Hair at Home: Easy DIY Tricks! We all want long, healthy, beautiful hair. But having that comes at a price. When you don’t keep up with it, or neglect self care as we moms so often do, your hair can suffer. 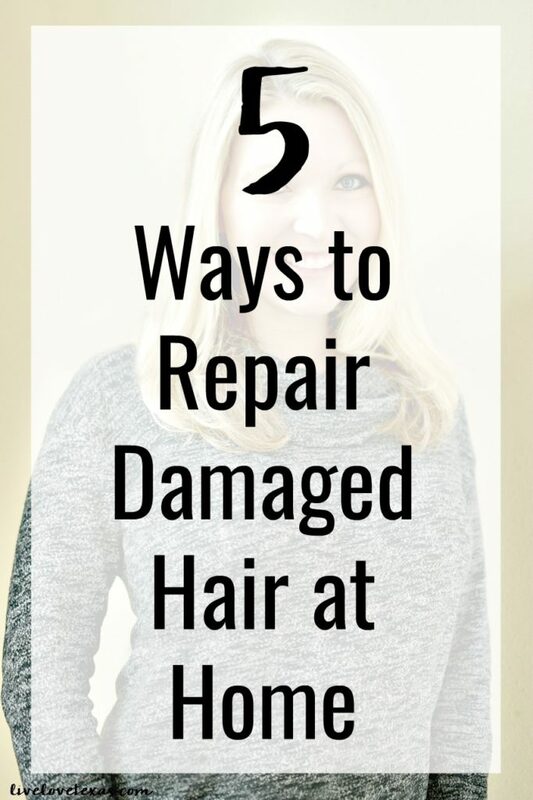 Today I’m sharing 5 Ways to Repair Damaged Hair at Home so you can have the hair that you’ve always dreamed about in this post sponsored by Mirum. 1. Limit washing. By limiting the amount you’re washing your hair, you’re allowing the natural oils in your hairs to repair without exposing them to harsh chemicals or being tempted by heat styling. 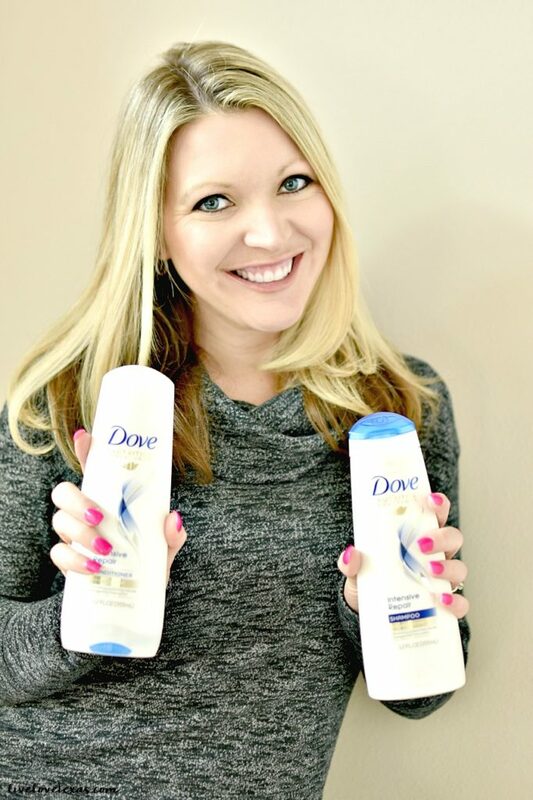 A dry shampoo like Dove Refresh+Care Dry will help your hair look and smell fresh longer. 2. Use products formulated for damaged hair repair. One of the easiest ways to help repair damage is to use products that are specially formulated to help restore your hair and make it look healthier like Dove Nutritive Solutions Intensive Repair Shampoo and Conditioner. Dove Intensive Repair Shampoo & Conditioner help to treat the appearance of heat damaged hair so that it not only looks healthy and beautiful, it’s also stronger and prevents more breakage. Even the most damaged hair from heat, environment, or chemicals can look healthier with these products (now available at select Ulta Beauty stores) and works from the outside in. Tip: leave conditioner on for 10 minutes for deeper conditioning in the shower. Or, if you’re staying at home, leave the conditioner on your hair all day and throw it up into a top knot. Rinse out before bed for seriously rehydrated hair. 3. Get regular trims. Hair stylist recommend getting your hair trimmed every 4-6 weeks to remove damaged ends and encourage new, healthy hair growth. 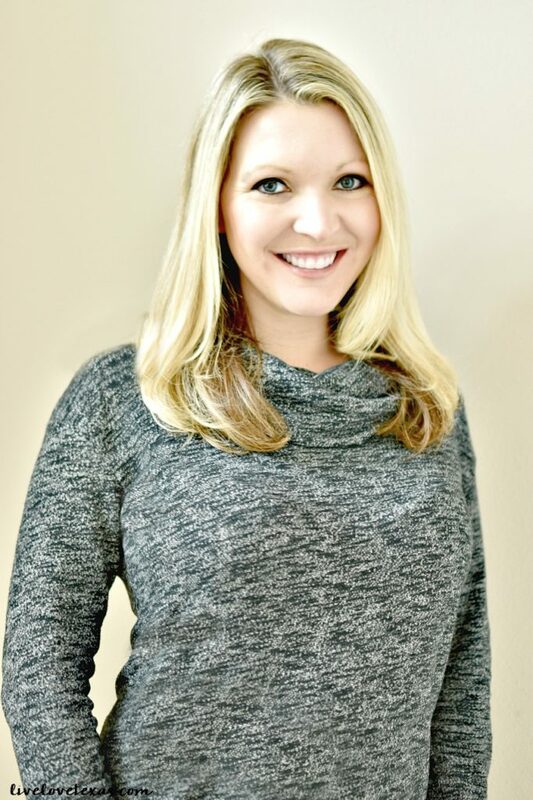 It can be tempting to go longer to combine visits to the salon so that it coincides with your hair coloring, but getting your hair trimmed more frequently can keep your hair looking healthy longer. 4. Avoid heat styling. We all want to save time and have beautifully styled hair, but can not only damage your hair it can fry it…literally. Air dry your hair and avoid curling/flat irons whenever possible. And whenever you do use heat styling, make sure you’re using heat sprays to protect your hair before styling. 5. Start on the inside. Beauty starts on the inside and is a reflection of how well you’re taking care of yourself. Drinking plenty of water, taking vitamins, and eating plenty of fruits, veggies, and healthy fats will all translate into healthier hair. Are you ready to repair damaged hair at home? 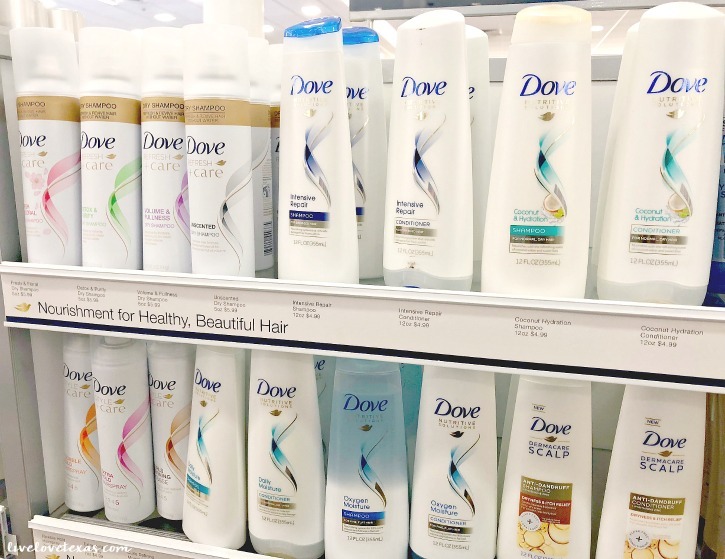 Dove Wash and Care products including the Dove Intensive Repair Shampoo and Conditioner is now available at Ulta Beauty stores! Starting today through 3/10, you can get Dove hair products on sale 2/$10! Make sure to check out use the store locator on the Ulta website before heading out to make sure the product has made it to your local store! Do you have any other ways to repair damaged hair at home? Share your tips with me on Facebook!